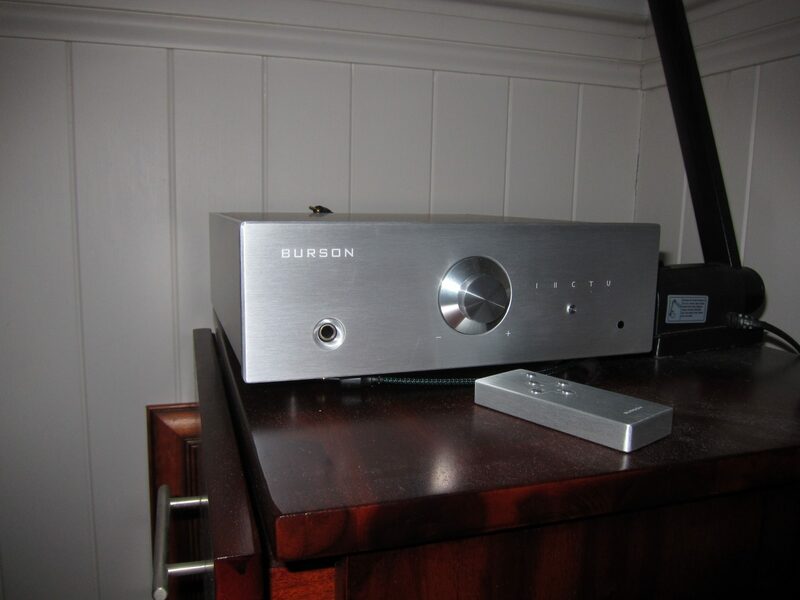 I bought the Conductor Headphone Amp/Dac as a stand alone unit for my bedroom for quality reading music. 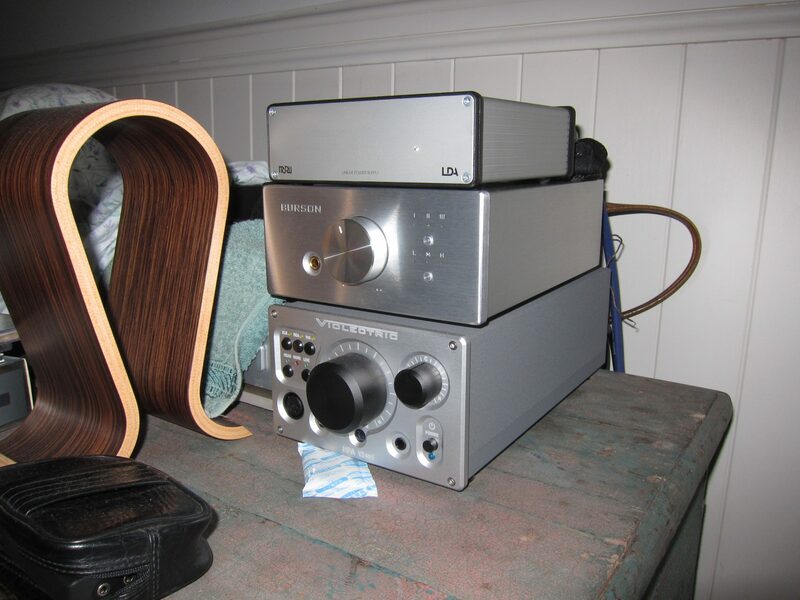 Mostly using a digital source (Astell and Kern AK120II player using the optical connection). I have two different headphones: Sennheiser HD800 and AKG K812 – they suit different kinds of music. At the moment I have the Soloist connected to an AudioLab M-DAC. I haven’t had them long so I need to listen more but I agree with all the reviews I read about your products. Solid and beautifully built.